Receiving addiction treatment at Addiction Therapeutic Services will provide you with the foundation and tools to recover. ATS offers drug and alcohol addiction treatment programs in the Coachella Valley in Rancho Mirage, CA. The treatment program philosophy utilizes an abstinence-based model. Each client receives an individualized treatment plan based on their initial assessments and on-going progress reviews. 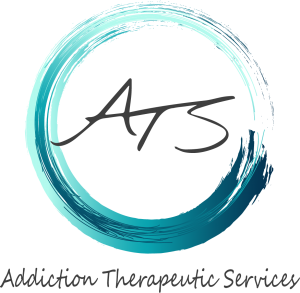 The ATS Treatment Team employs highly experienced addiction doctors, clinicians, and support staff. The addiction treatment programs are comprehensive offering individual therapy, group therapy, medication management, support services, and case management for your unique needs.